South Boston adorable 1 bedroom gem! South Boston 1 BR rare find on East 7th Street. Beautiful kitchen with tons of cabinets and granite counter space, stainless steel full size appliances and awesome breakfast bar. Large bedroom with bay window and extra bonus room outfitted as a dream walk in custom closet! Private back deck off the kitchen/living room perfect for entertaining. Updated bathroom with newly tiled shower and seamless glass door. Hardwood floors throughout, laundry in unit and low condo fee. 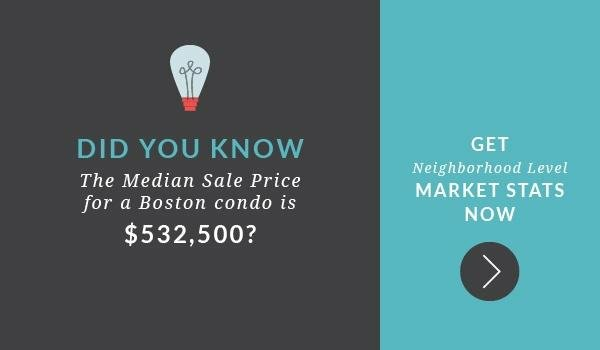 Great opportunity to get into the South Boston condo market! Contact Sarah Herbert for more details.